planning into action and growth. There is evidence of real confidence in long-term growth among businesses in Christchurch, compared to New Zealand’s other main IT centres, as 92% plan to hire for permanent positions over the next six months and with 62% of employers looking to hire due to new work and projects. With 46% of employers saying they would be looking to recruit to replace staff, staff turnover has become a bigger issue in the Christchurch sector, with an increase of 24% over the last six months. 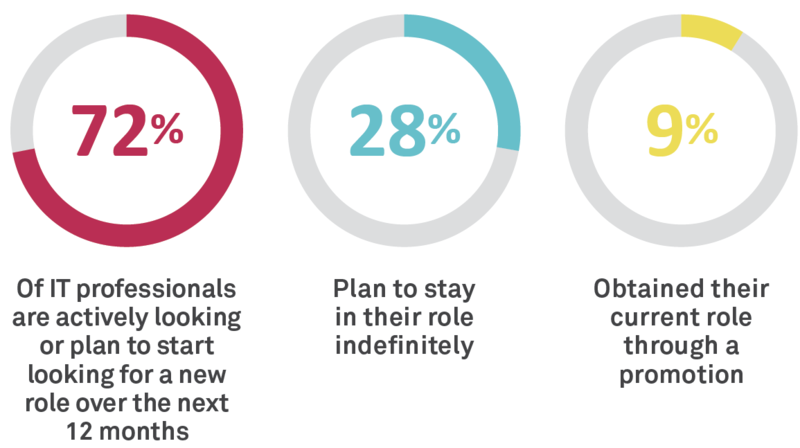 40% of employees say they will start looking for new roles over the next six months compared to 25% in February. Staff churn is cyclical and tends to peak mid-to-late year, so actively building motivation and engagement and supporting employees will be essential in reducing staff turnover leading up to the end of the year. The vast majority of employees see professional support from management and leaders as the most important part of a workplace culture, followed by professional development opportunities and flexible working hours. 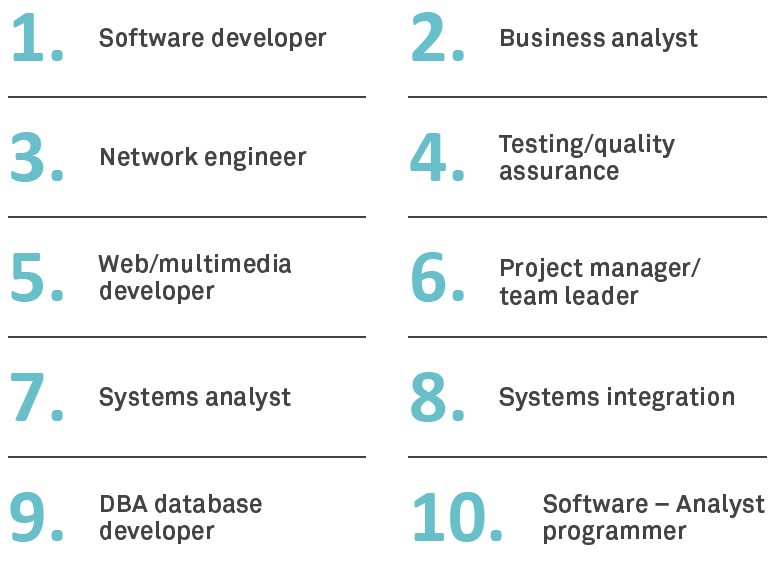 What do IT job seekers want from Christchurch? 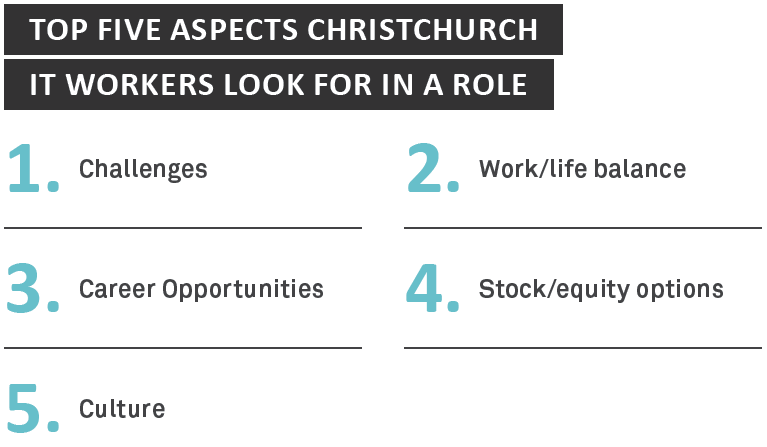 Employees recognise that a job in Christchurch offers great opportunities and as a result they know what they want to get out of their role. Employees look to exciting new work and projects to give them a chance to experience stimulating challenges and work with other talented people, while flexible workplaces are important for enjoying a good work/life balance. It's not all about work! 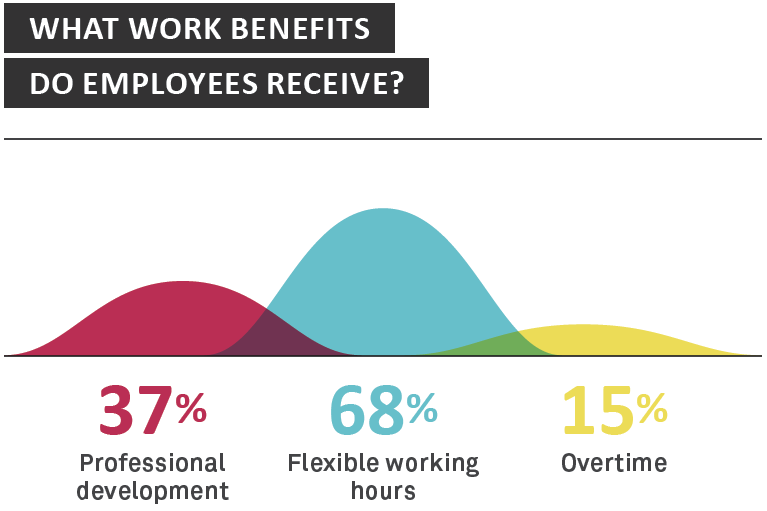 Employees in Christchurch also receive multiple non-work benefits from their companies. Christchurch has the opportunity to be a technically innovative city and become a hub of IT knowledge for New Zealand. The rebuild provides the opportunity to create such a hub, with a growing IT sector attracting innovative businesses to Christchurch, both from within New Zealand and internationally. Businesses hope an exciting future for the sector will encourage valuable talent to stay in Christchurch. This is reflected in the forecast of added job security with contract positions expected to make up less than 8% of available roles in the next six months. As a result of the rebuild, demand for IT is growing and there are more jobs available in the Christchurch market. However, while most employees feel there are plenty of jobs around, fewer feel roles offer good opportunities for career progression. Employees feel that as the majority of IT teams are small they need to move company to progress. There is a need for better cross-training for employees to progress their roles and skills and more middle and senior management positions are needed to give people confidence in their future within a company. 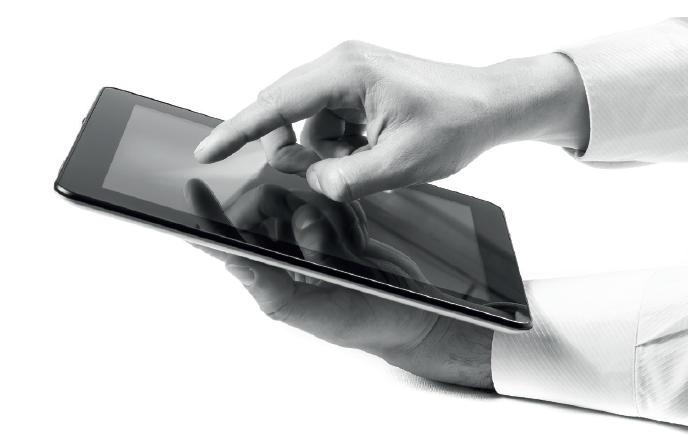 The Christchurch IT sector recognises the value it has in supporting start-ups and SMEs in Christchurch. There is a strong call for financial support from the government such as subsidies, incentives and free services including broadband.